The Regional Neighborhood Network Conference has established two awards by which nominees may be recognized for outstanding and innovative long term service to neighborhoods and communities in our region. Created in 2005, this award serves as a means to recognize the exceptional contributions of neighborhood leaders in a participating Regional Neighborhood Network Conference city. Recipients of this award have a proven track record of fostering ongoing efforts to improve the quality of life in their neighborhoods. The winner of this award embodies the spirit of a true neighborhood leader who goes above and beyond the call of a typical volunteer-oriented assignment. Stella Stewart worked in the Chief Administrator’s Office in Lexington, Kentucky, addressing employee needs, working with neighborhood groups, and handling special projects. She represented Lexington-Fayette Urban County Government administration at RNNC until her death in January 2005. Stella Stewart was dedicated to making a difference in the lives of those she touched. Her commitment to helping people is a stellar example of the power of service. 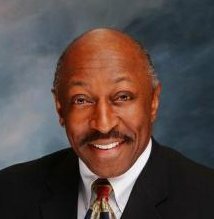 The Eric Turner Service Award was established in 2015 as a means to recognize the exceptional contributions of neighborhood program and municipal staff, elected officials, businesses, and other agencies who demonstrate the qualities established by the Stella Stewart Award, while helping to inspire and to enable volunteers and neighborhood organizations to achieve successes in their communities. W. Eric Turner is a native of Peoria, IL and served as an at-large City councilman in Peoria from 1995 to 2016. 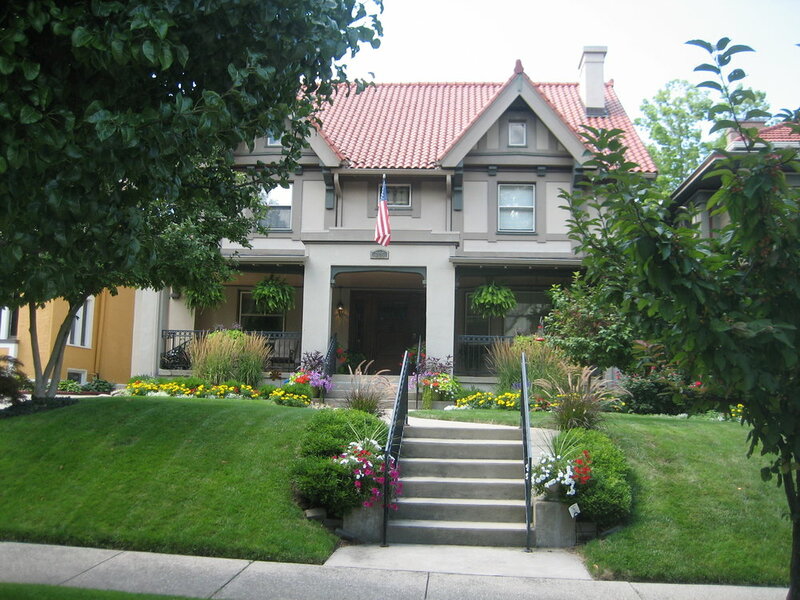 During his tenure, Turner made neighborhood preservation and improvement a cornerstone priority of his service to Peoria. He actively supported and participated in the work of Peoria neighborhood organizations, going above and beyond to encourage and back their efforts. While there are differing eligibility requirements for the two categories, the RNNC Steering Committee will use the criteria below to judge all nominees for these awards. Overcomes obstacles or takes risks in pursuit of creating, developing, and furthering strong neighborhoods in a manner that demonstrates contributions beyond typical volunteer service. Some examples would include building relationships with law enforcement, using social media and newsletters to reach out to the entire neighborhood, identifying areas that could possibly limit participation and communication within various community systems. Models the true spirit of being a good neighbor that goes beyond a friendly smile or showing concern for a neighbor’s well-being; conceptualizing and organizing the neighborhood yard sale, annual block party, volunteering at an area school without an expectation of recognition, or doing something highly significant to make newcomers to the neighborhood feel welcomed are prime examples. Demonstrates the ability to project the potential impact of neighborhood development programs and initiatives that will potentially transform the neighborhood and the community at large for years to come; beautification projects, public art, and the pursuit of historic designations are a few examples. Encourages neighbors to participate in activities that improve the quality of life for the entire neighborhood. Some examples would be forming a neighborhood watch, organizing a rally to stop a development detrimental to the community, working with community partners to ensure that the neighborhood voice is heard, or leading some targeted programming that empowers young people and enables them to become engaged.